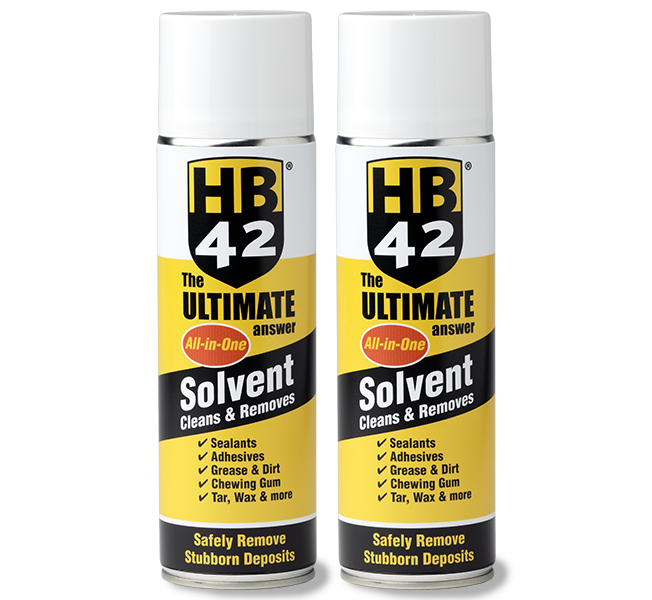 HB42 Solvent ‘All-In-One’…Cleans & RemovesHB42 Solvent ‘the ultimate answer’ to safely removing sealants and adhesives and other stubborn deposits. 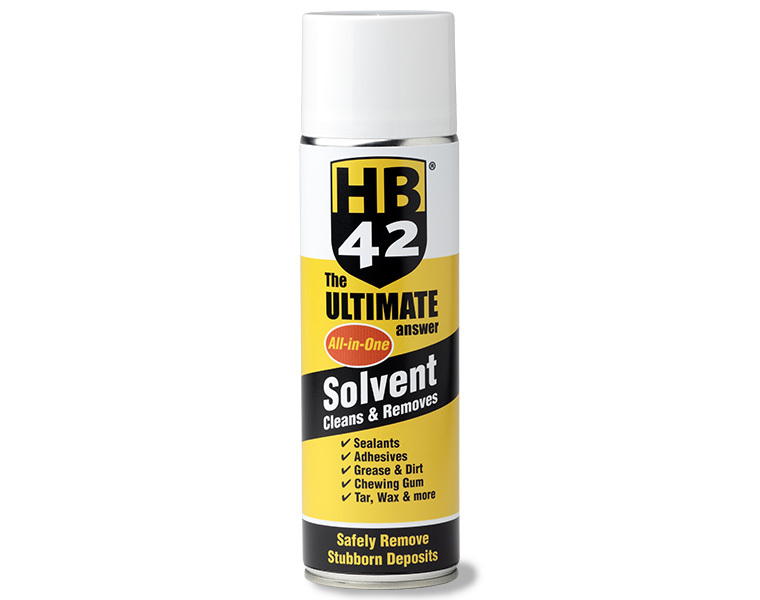 HB42 Solvent is fast acting on dirt, chewing gum, tar, wax, adhesive labels and even ‘splashes of cement’. 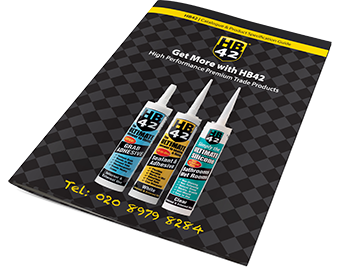 The ideal partner to the HB42 Sealant Range, use for professional preparation work, ensuring the maximum adhesion and long term performance.